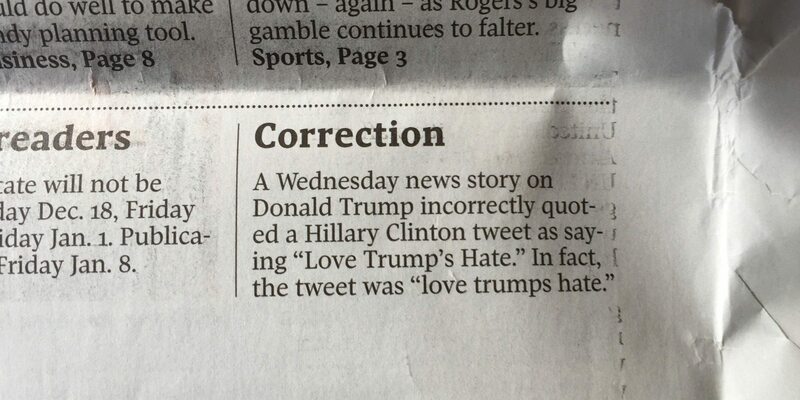 Just three days into 2017, this incident looks like a strong contender for media blunder of the year. 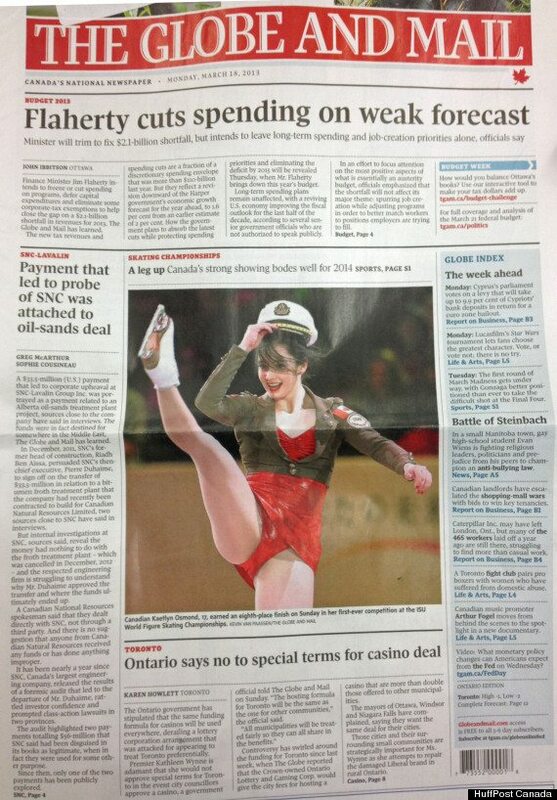 But it’s far from the first time errors have made it to print—and it won’t be the last. 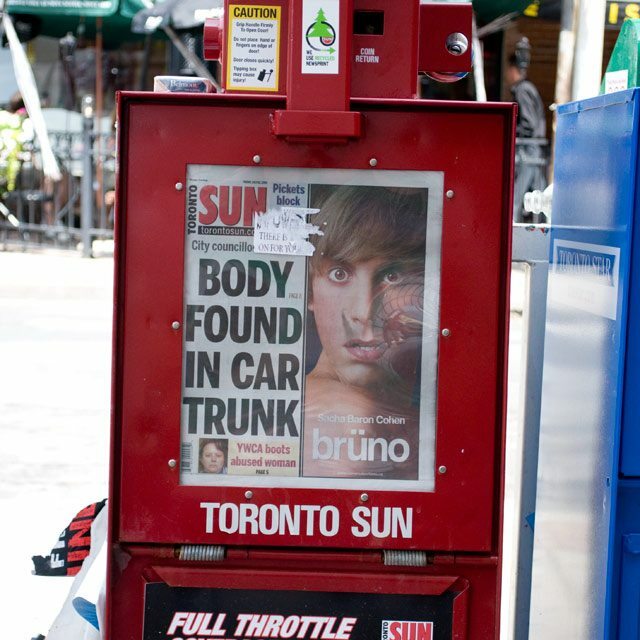 For the sake of some perspective, here are a few past screw-ups and print controversies from Toronto-area media. 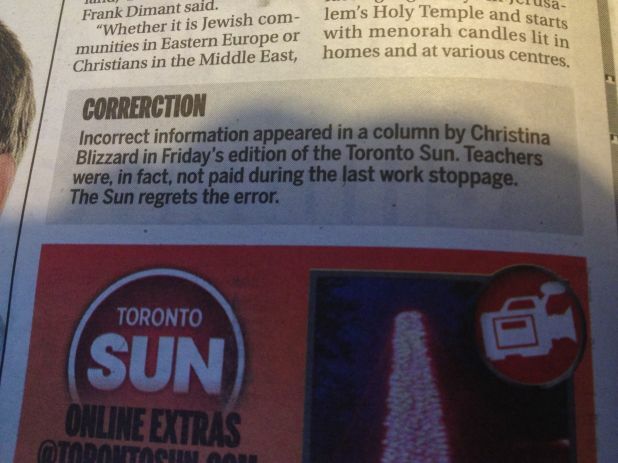 The Toronto Sun had their hearts in the right place when they issued a correction on a 2012 column. 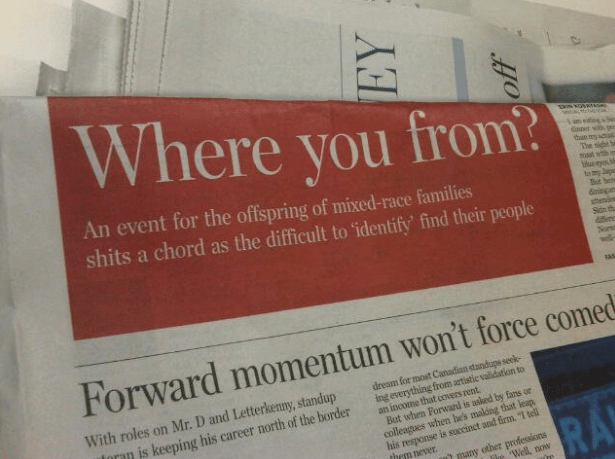 But as then-Globe and Mail media reporter Steve Ladurantaye pointed out, there was something not quite right about the text. 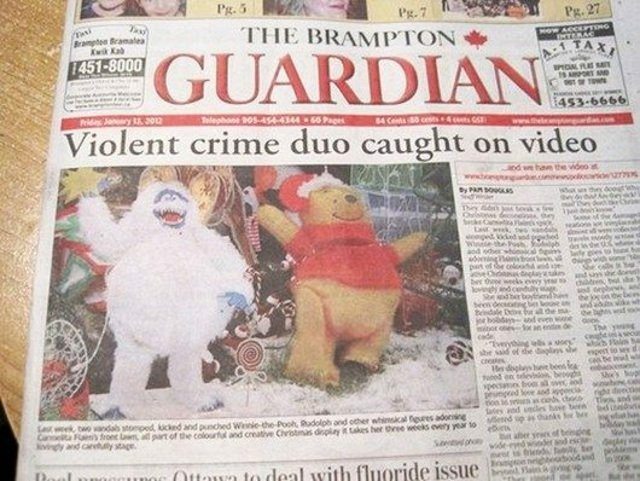 This Brampton Guardian “layout fail” has made the viral internet rounds many times over, but the inadvertently hilarious photo-headline juxtaposition never stops being funny.